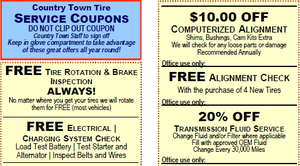 When you are considering purchasing new tires for your vehicle, the list of options seems never-ending. Thankfully, based on the car that you drive in Lincolnton, NC, you already know whether you need tires for a passenger car, light truck or SUV, or a commercial or agricultural vehicle. With your field of tire options now narrowed down a bit, the next questions to answer relate primarily to performance, quality and price. If you are looking for tires that are high quality, come in a variety of different options, and are reasonably priced, look no further than El Dorado Tires. El Dorado Tires produces tires for all different types of vehicles—everything from small passenger cars to commercial and agricultural vehicles. 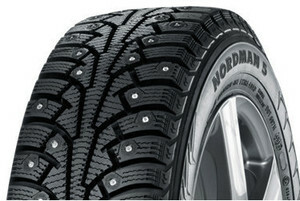 They even manufacture luxury tires, high performance tires, and winter tires. In addition, El Dorado Tires produces other tire products such as steel wheels, wheel weights, valve stems and tire equipment in order to better meet all of your tire needs. El Dorado Tires also constructs specialty tires for recreational vehicles and utility trailers. If you need new tires for your boat trailer, horse trailer, utility trailer, ATV, riding lawnmower or wheelbarrow, El Dorado Tires is certain to have a tire that will be the ideal fit. Regardless of the vehicle you need new tires for, if you are interested in quality tires, contact us at Country Town Tire & Auto Service Center. We are a Better Business Bureau member, which means you can be confident that we will provide you with work that is of the highest quality. We have a wide variety of El Dorado Tires to choose from and are confident in our ability to help you find the set that will best meet your needs.